“The people of Toronto don’t trust Doug Ford with their subways. The Premier’s unpopular move is being forced on the city and the people of Toronto against their wishes. Even after Ford’s interference in the makeup of city hall, councillors voted overwhelmingly in December to oppose his TTC upload. 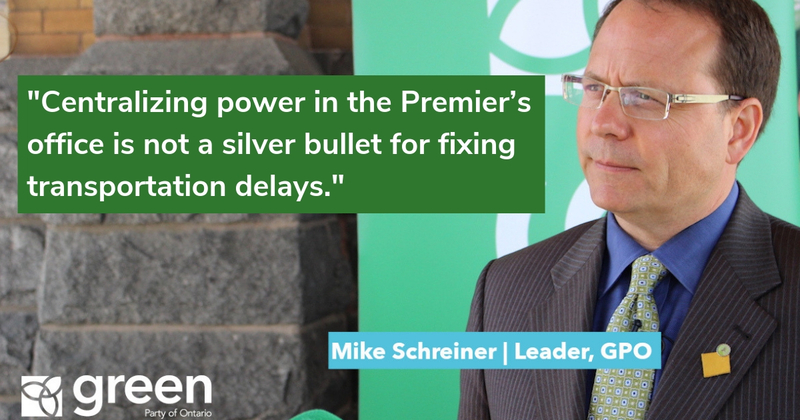 Centralizing power in the Premier’s office is not a silver bullet for fixing transportation delays. 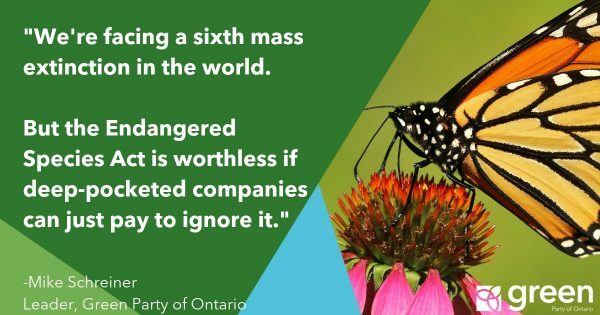 The provincial government is just as guilty as municipal governments of meddling in transit decisions to serve political interests. Yet Ford continues to act as if consolidating power is the solution to everything. Given Ford’s well-documented distaste for above-ground public transit, I am skeptical about the ability of his government to make evidence-based decisions for the TTC. Yes, the TTC has its problems, but carving it up to serve a political agenda could make matters worse, not better. Anyone who rides the TTC knows that we must relieve congestion in the downtown core as the top priority. Putting the relief line on the backburner while Ford builds subways to the suburbs would be disastrous for the TTC and for anyone trying to travel in Toronto.